Dream Chief — Can't Shake U — Absorb. DREAM CHIEF "CAN'T SHAKE U"
Although they've only been in existence for a year, electronic pop duo DREAM CHIEF have drawn fan and industry attention for their hooky, atmospheric songs and pulsating live shows. 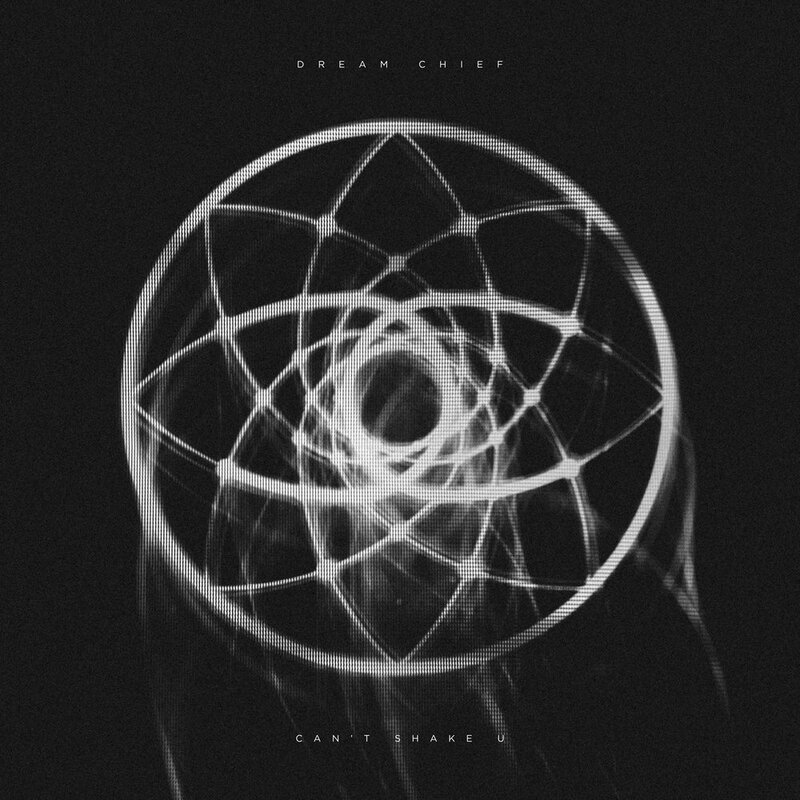 As an initial guide for our aesthetic identity buildout for DREAM CHIEF, we designed a futuristic, minimalist dream catcher to represent the atmospheric sound and name of the artist. Film, photo, and design elements for the release of DREAM CHIEF's excellent new single "Can't Shake U" were all crafted simultaneously at Absorb. 's studio using cross-disciplinary digital design and analog photo and canvassing methods. We're excited to be a part of the excellent creative evolution and growth in DREAM CHIEF's career. The September 2016 release of "Can't Shake U" was a fantastic independent success, garnering features on multiple influential playlists and blogs, including Spotify's highly-coveted "Fresh Finds" and "Indie Pop!" lists. Currently, the track has over 750,000 plays on Spotify and over a million overall plays online. Dream Chief are preparing their next single for release in fall 2017, when they'll also be performing shows alongside Portugal. The Man, Phantogram, Bishop Briggs, and others. 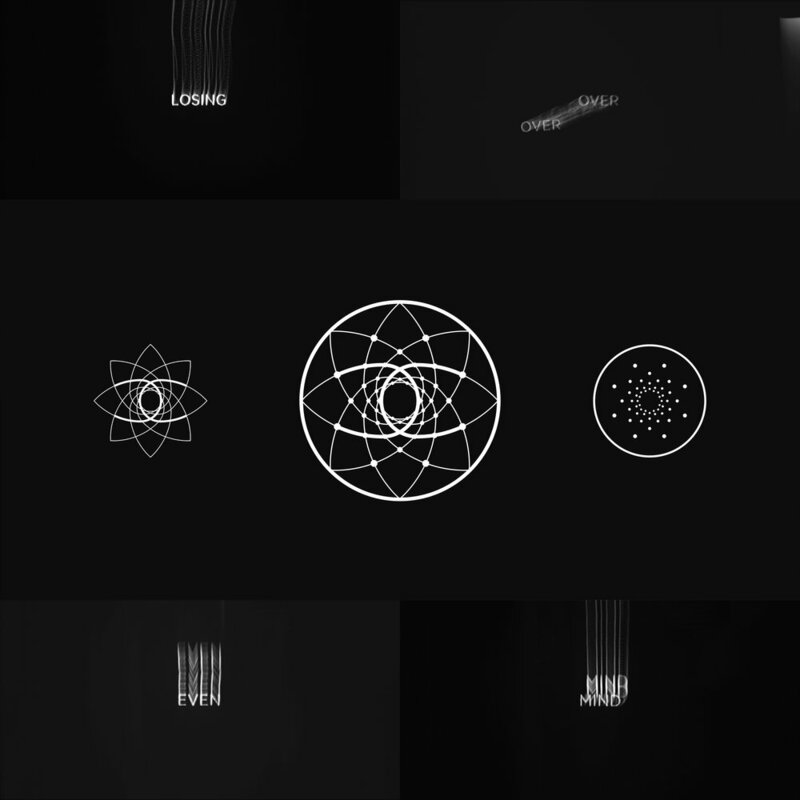 CREATIVE DIRECTION / FILM DIRECTION OWEN THOMAS. "CAN'T SHAKE U" WRITTEN BY LUKE TUTTLE & JOHN TUTTLE. TRACK PRODUCED BY LUKE TUTTLE, JOHN TUTTLE, & MICAH TAWLKS. DESIGN / SYMBOL SAM KAUFMAN. PHOTOGRAPHY SAM KAUFMAN & OWEN THOMAS. ART DIRECTION / LIGHTING DESIGN OWEN THOMAS. DP (FILM COMPONENTS) JARED SPARKMAN.